You simply generate a key once in the member center and use that key to generate authentication tokens on your server. You never need to recreate the key unless you chose to- for instance if you ever have reason to believe your key has been compromised. 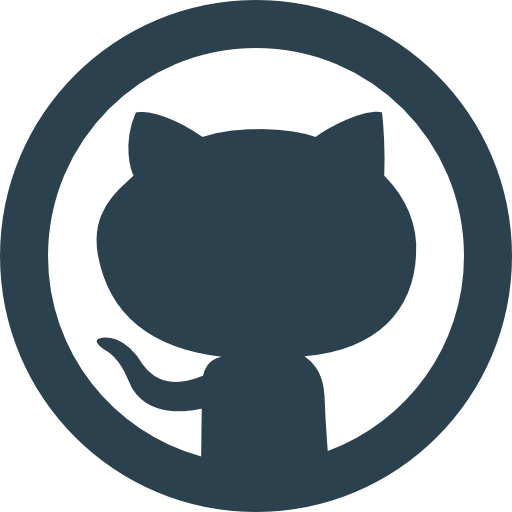 Below I'll walk though how to generate an authentication token and send a push notification to the HTTP/2 service in Python. A full example is included at the end. 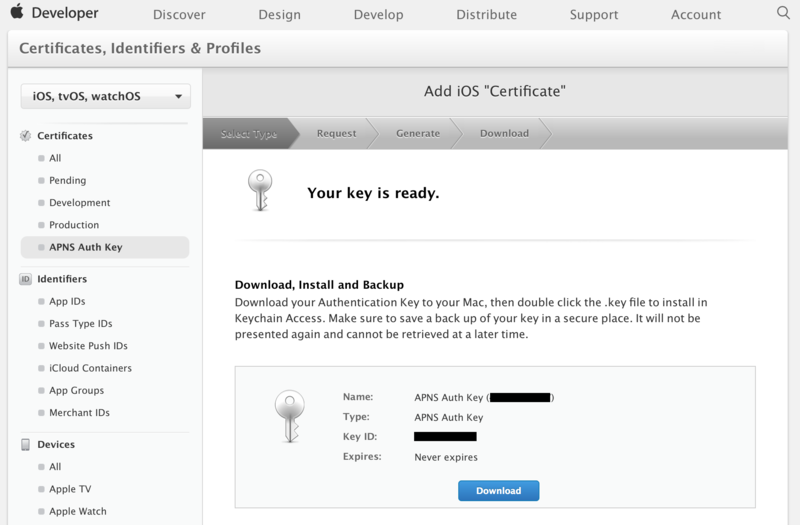 Now, head over to the Apple member center and generate an APNS auth key. 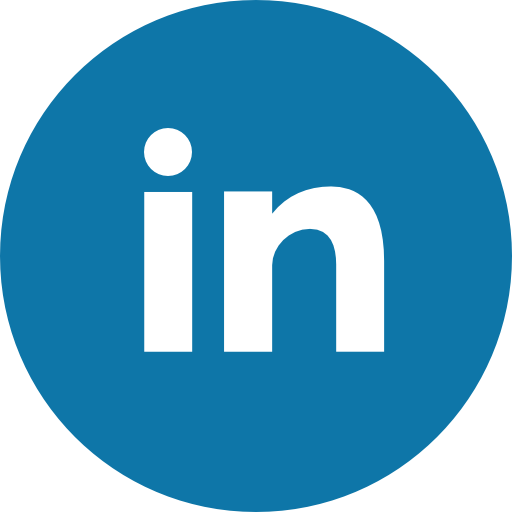 In the Certificates, Identifiers & Profiles section of the Member Center, under Certificates there is a new section APNs Auth Key. There click the add button to create a new key. 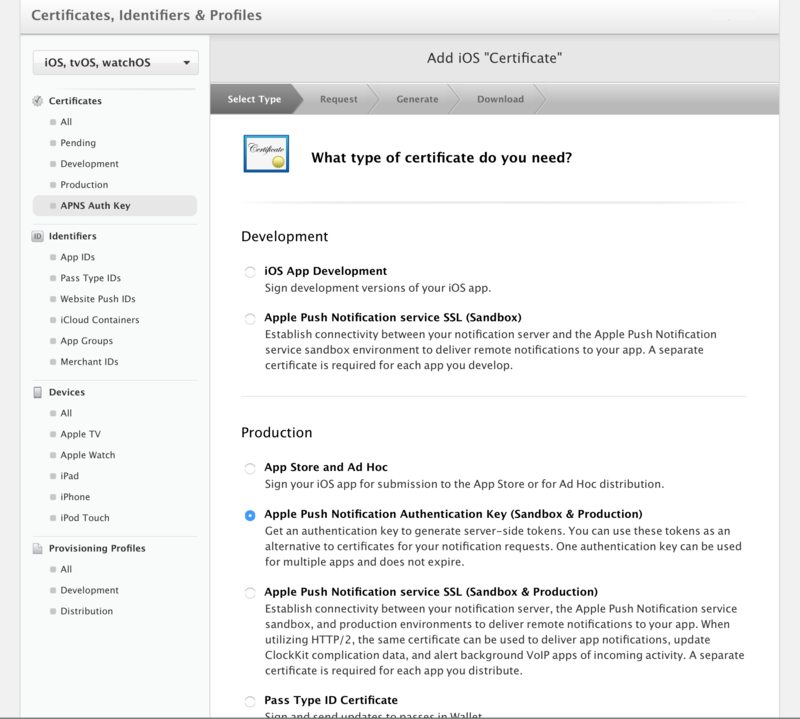 Under Production select Apple Push Notification Authentication Key (Sandbox & Production) and click continue and a key will be created for you. Download the .p8 file and note the key ID and the .p8 filename, as we'll need those in a moment. While you're in the member center, grab your Team ID as well in the membership area. alg (Algorithm): The required encoding algorithm. Using the information we collected above, we now have everything we need to generate our token. path: Be sure to use the hexadecimal bytes of the device token for the device you are sending a notification to. apns-topic: This is required. If you're not already using it for something specific, use your bundle ID.